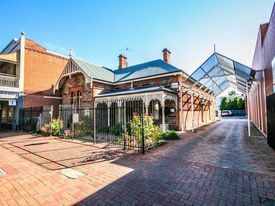 29 Commercial Real Estate and Properties in Adelaide are listed in 8 categories. 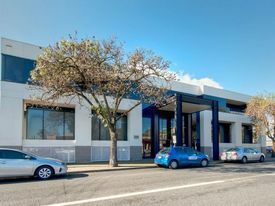 We have 203 Offices for Sale & Lease , 96 Retail Shops for Sale & Lease , 53 Industrial Warehouses for Sale & Lease , 13 Medical and Consulting Properties for Sale & Lease , 12 Showrooms for Sale & Lease and 12 Development Lands for Sale & Lease . 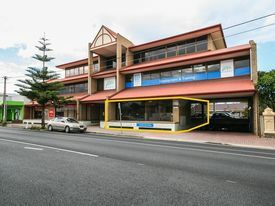 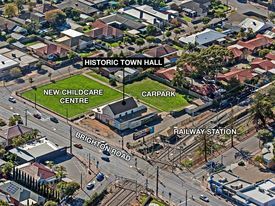 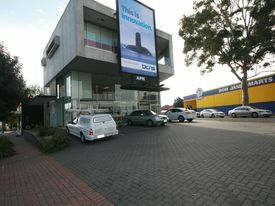 Boutique Retail On King William Road LANDLORD OFFERING REDUCED..
Renovated Offices With Park Views REDUCED to $350PSM GROSS .. 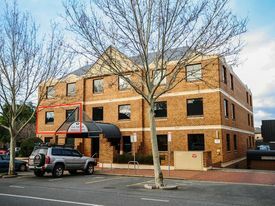 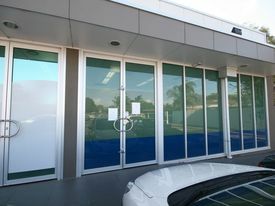 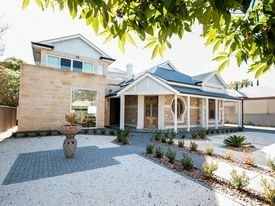 Boutique Offices In Hutt St Precinct CHEAP ONLY $170psm + GST ..
Modern, Compact Office In North Adelaide: Perfect For Medical Services Firm $16,000 PA + GST + OUTGOI..
One Of The Best In The Building!east Adelaide Medical Centre Price Reduced! 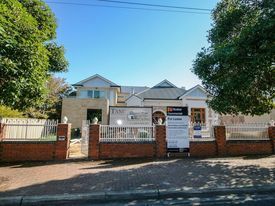 $325,000 +..